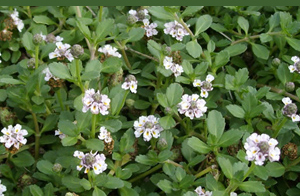 New groundcover, drought tolerant… Read more! WHAT’S HIDING IN YOUR DRAINS! Protect your pipes… Read more! 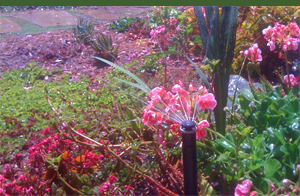 Update your sprinklers… Read more! For over 35 years William’s Technique Premium Landscaping has been proudly serving the residents of North San Diego County including Oceanside, Vista, Carlsbad, San Marcos, Escondido, and beyond. Our premium approach to landscaping, design and construction is appreciated by our customers who aren’t looking for just the least expensive cost, but the best value. We offer extensive services in landscaping, softscape, patio & driveway installation, drainage, custom stone and paver installation, fire pits and more.